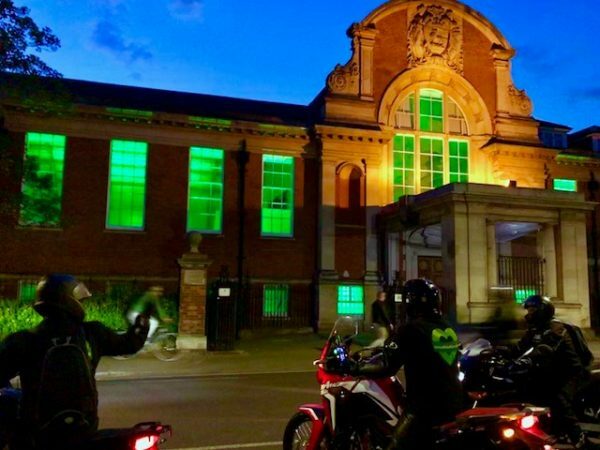 On the anniversary of the blaze that took the lives of so many, our community is lighting London in green and showing their support in more ways than one. 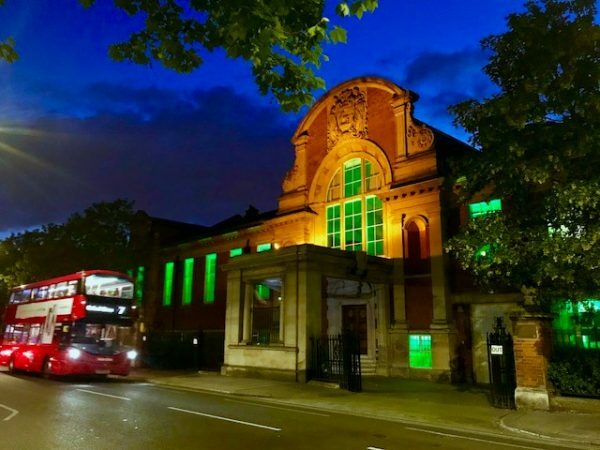 We are lighting Sunbeam green from the 14th to the 17th June in solidarity with Justice For Grenfell and our strong community who are fighting a year on for justice and answers. 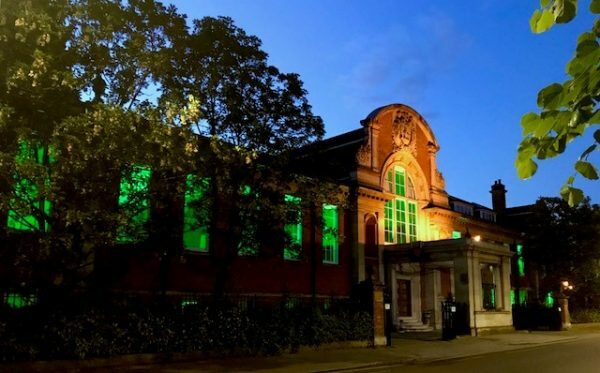 We urge anyone who can to donate to the Grenfell crowd fund https://uk.gofundme.com/green-for-grenfell-illuminations. 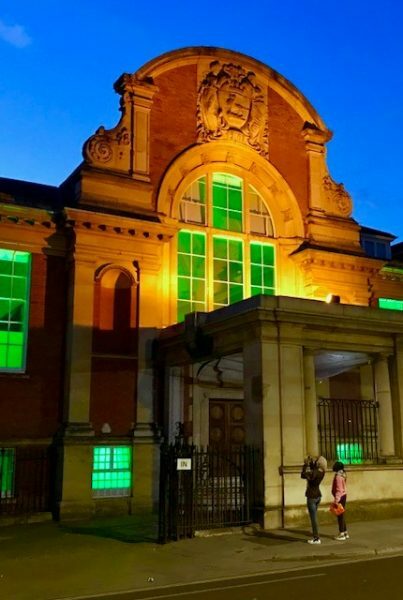 You can keep up with everything on social media on the Green for Grenfell Facebook, Justice for Grenfell Instagram and Twitter.